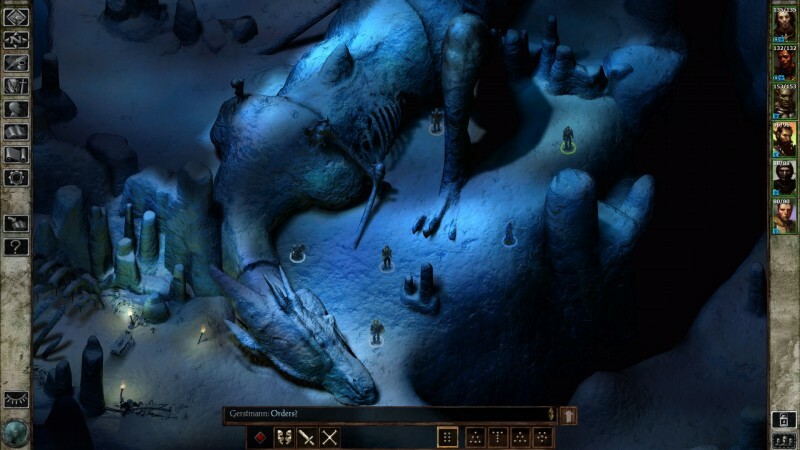 Over the last few years, Canadian studio Beamdog has been remastering classic RPGs for use on modern PCs. So far, the team has remastered Baldur’s Gate, Baldur’s Gate ll, Baldur’s Gate: Siege of Dragonspear, Icewind Dale, Planescape: Torment, and Neverwinter Nights. It's an impressive effort and useful for anyone who would like to replay those classic series. Now, thanks a partnership with Skybound Games, all of those games will be making their way to consoles later this year. No specific timeframe was given, nor was there mention of exactly which consoles they will be appearing on. Skybound said they will be released on "console platforms," so it's probably safe to assume PS4 and Xbox One at least, though whether they make it to Switch is another question. Skybound did say that it will be answering those questions in the coming months, along with revealing what you can expect to find packed in the boxes. If you're looking for something to do after you beat Anthem and want to see what BioWare was doing 20 years ago, this should be an interesting crash course.